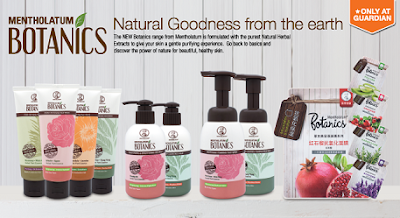 [Official Launching] Mentholatum Botanics Skin Care Products | ! *•❤•Blog Shiqin Sunshine*•❤• ! 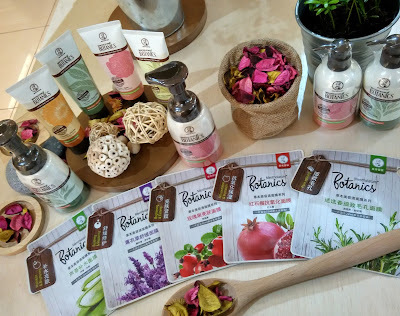 [Official Launching] Mentholatum Botanics Skin Care Products | ! *•❤•Blog Shiqin Sunshine*•❤• ! Have you heard about Mentholathum before? Yes, a well known global health and wellness company that provides non-prescription pharmaceutical, healthcare, and cosmetics products to consumers worldwide! Okay going back to our main discussion, oh man! Discussion sounds like we are taking it seriously? Okay lets make it more relaxed! 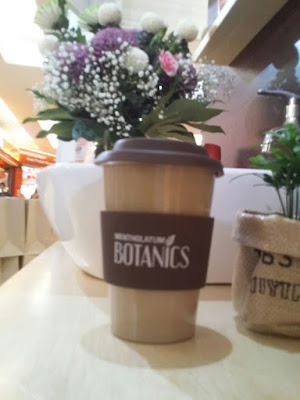 So, I have tried the new products launched by Mentholathum recently. So it is called Mentholathum Botanics! 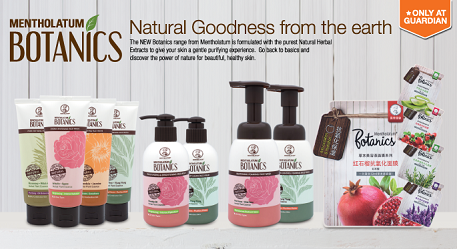 I am very lucky that I am one of the first users to try these Mentholathum Botanics Products! WHY YOU SHOULD TRY THESE PRODUCTS? 1. FACE WASH, 100 g (MYR 14.90) *offer 15% now at Guardian! 2. PUMP WASH, 160 mL (MYR 21.90) *offer 15% now at Guardian! Basically, I have tried Deep Clean Wash Foam which is suitable for my skin, oily/ combination skin type and I found my skin face turned out very smooth for the first time. The smell is just nice for me. 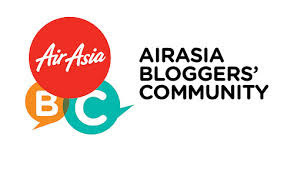 So, I will update later after I have tried all the products that suit my skin type okay! 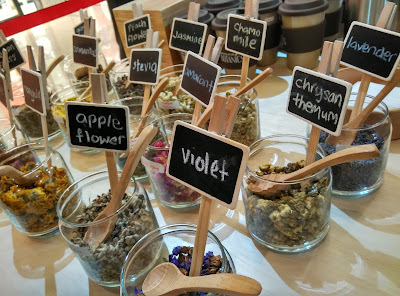 We made our own ingredients for our tasty tea!! The ingredients provided for us! Till then peeps! Thanks for rading this entry!